Home » Our lovely little orange tree…??? 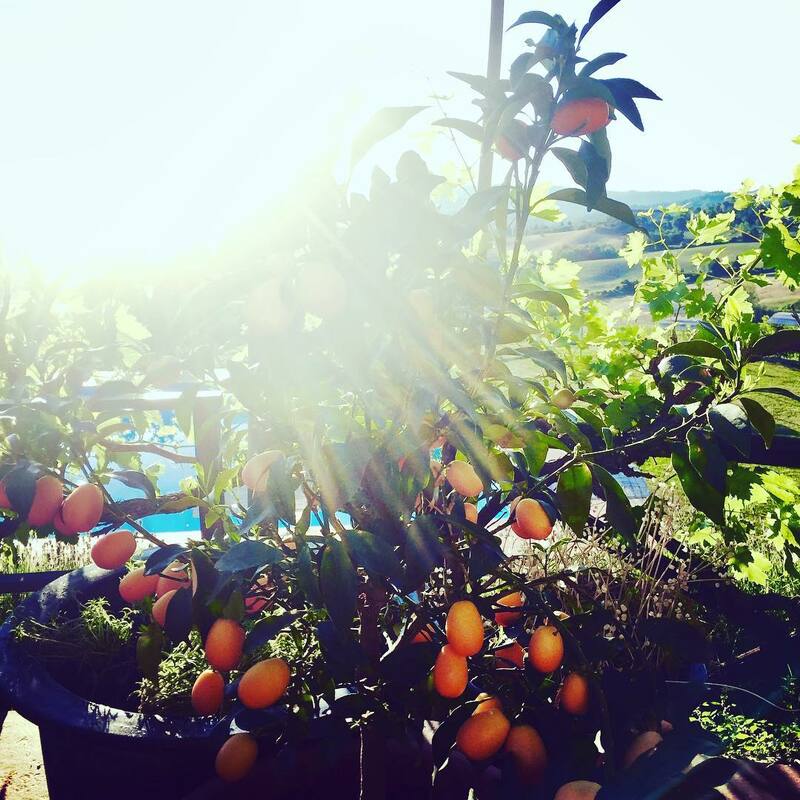 Our lovely little orange tree…?? ?